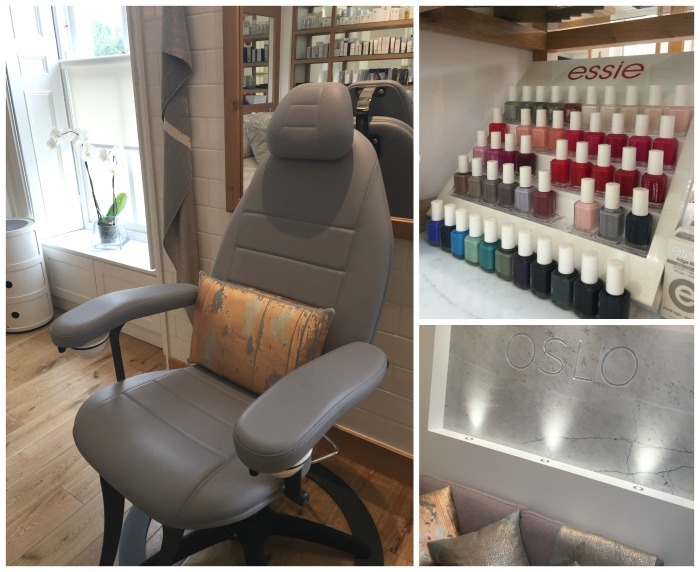 With a name like Oslo, it’s no surprise that this newbie Dublin beauty salon is a haven of Scandi-cool décor, all blonde woods and neutral tones, with luxe, tactile fabrics and pretty metallic accents. 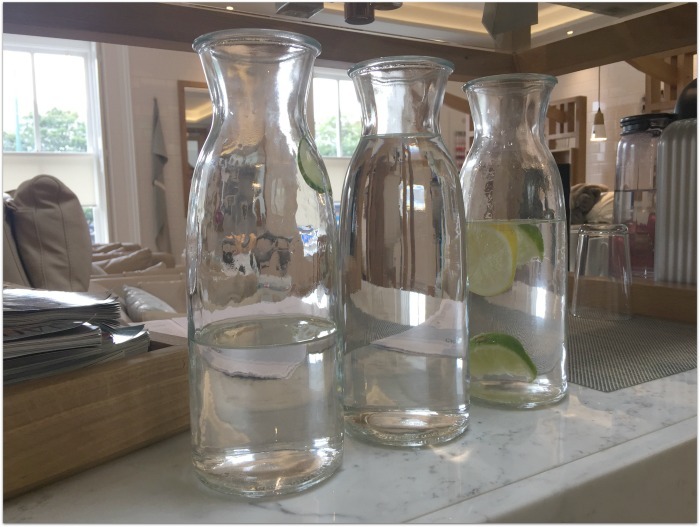 Situated on Mespil Road in Ballsbridge, Dublin 4, Oslo offers the full gamut of treatments but specialises in skincare, and is the first salon I’ve been to that uses one of my favourite brands, Alpha-H (if you haven’t tried their Liquid Gold, do, soon!). An Alpha-H treatment is so happening in the future (the peel promises to sort out mature/dull/lacklustre skin, woohoo!) but on this occasion, my achey bones were crying out for rubbing and I popped in for a massage. Now I love a good massage - but it’s the one treatment that has left me sobbing with frustration, because the pressure must be firm to have any impact on my tough old hide. There was no need for tears on this occasion because my therapist was awesome and worked her way into all my knotted up nooks and crannies. The pressure was perfect: balanced right on that fine line between pleasure and pain, where you feel like your muscles are actually being coaxed back to some semblance of normal. 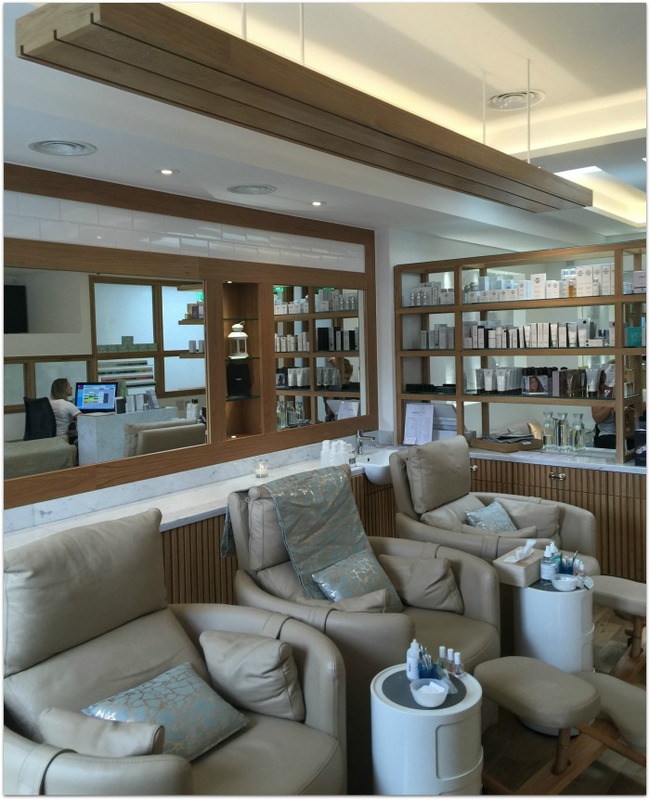 I was really happy with the treatment and delighted to have been invited in to try it – a return visit is definitely on the cards. 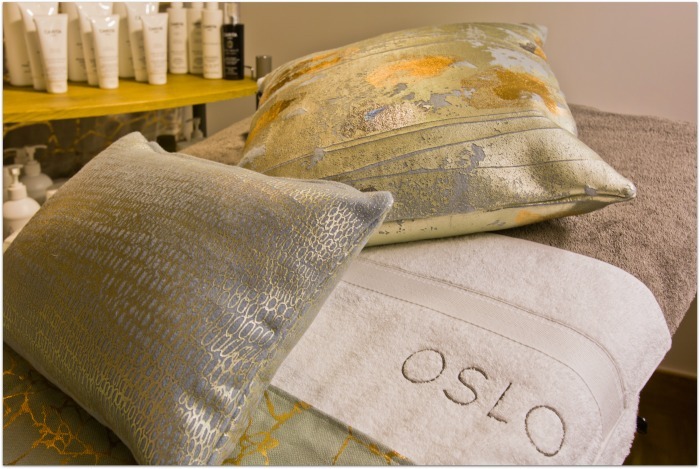 And a final note: Oslo also do gift vouchers, and my wedding anniversary is coming up …just sayin’!